 Creative and special! 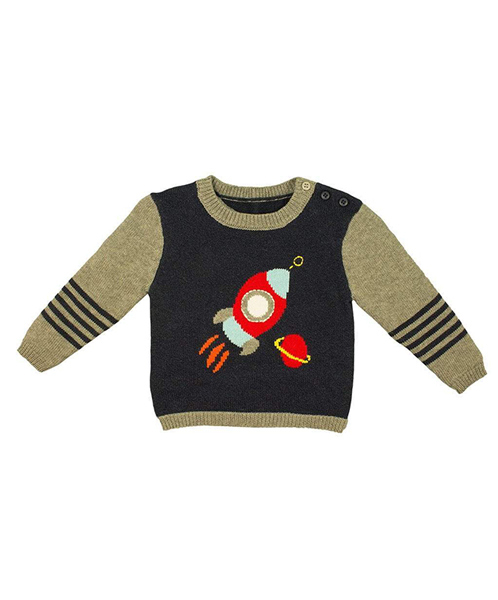 This handcrafted sweater is perfect for any child that loves outer space! Perfect to wear on a trip to the planetarium or to school. Warm, cozy & itch free! Comes in sizes 12m, 18m, & 24m.